Wine charms are the perfect accessory to add to your collection. They are also great as a gift to your friend or family. 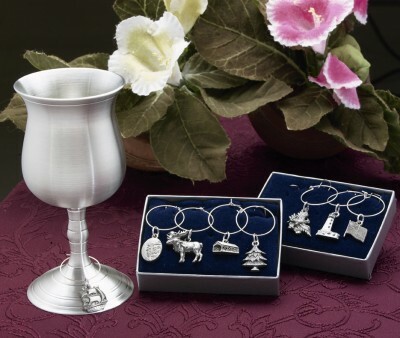 The wine enthusiast will love the look of our pewter wine charms. They are wonderful for those who entertain, but even if you don't they still look great on your wine or drink glass.